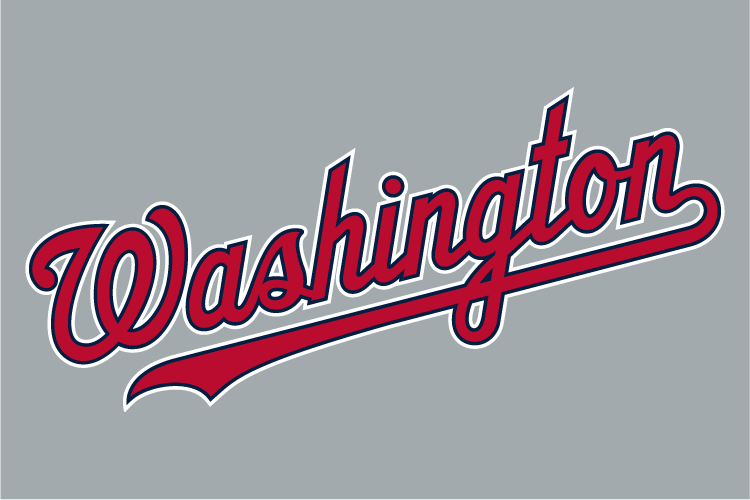 The Washington Nationals have completed the first ninth of their season. With their win yesterday afternoon/evening in San Diego, the Nationals are 14-4. That record marks the best opening 18 game stretch in franchise history (Expos/Nationals). They’ve won their first six series of the season. They also have the best record in the National League. Last year after 18 games, they were 9-9. How are they doing it? Pitching, defense, drawing walks, and some timely hitting. Their hitting stats rank in the bottom third in baseball, but what is saving them is that their on-base percentage ranks in the middle. Combine that with their pitching and they have a +20 run differential. The strength of this team is the pitching. It’s early, but they rank first in baseball in ERA, WHIP, and BAA, and fourth in quality starts. This team will go as far as their pitching takes them. If the offense can improve some, it will help the pitching out. They are 6-2 in one-run games, 3-1 in extra-inning games, and have allowed more than four runs in only two games. I hope they can keep up those stats. They’ve only scored more than four runs in five games. I hope they can improve in that area. Overall, I’m encouraged by this start.